CSC Hiring for Freshers as Software Engineer in Chennai – June 2014. CSC Recruitment drive for freshers and experienced candidates. 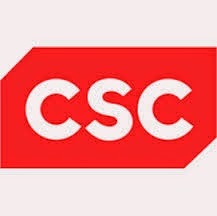 CSC Job Openings in Chennai. Any graduate freshers are eligible to apply online for this position. Candidates shoud have knowledge in Analytical and problem solving skills for design, creation and testing of software. Interested and eligible candidates can apply online through the below provided link.